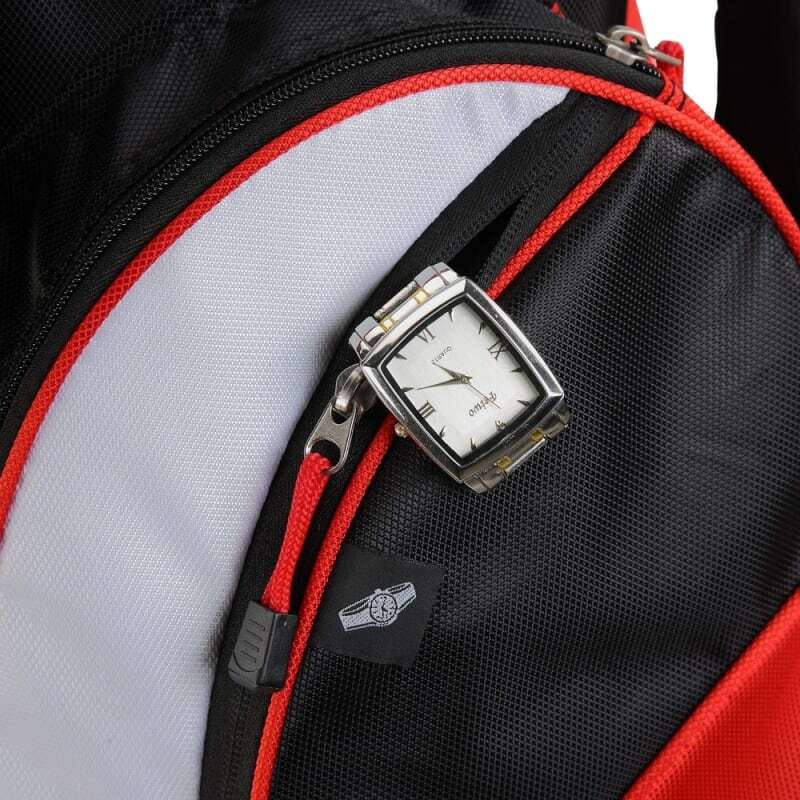 RThis item is refurbished. 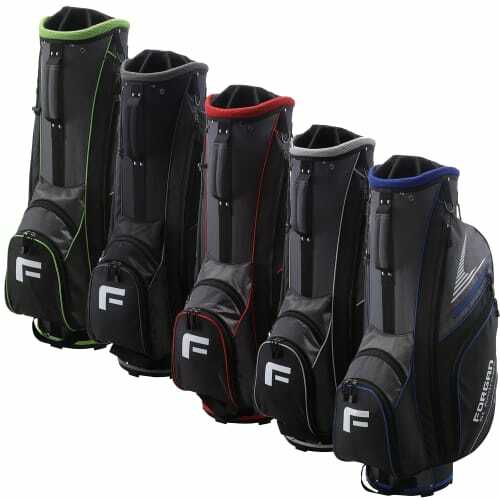 We have brand new ones with a longer warranty for just $84.99. 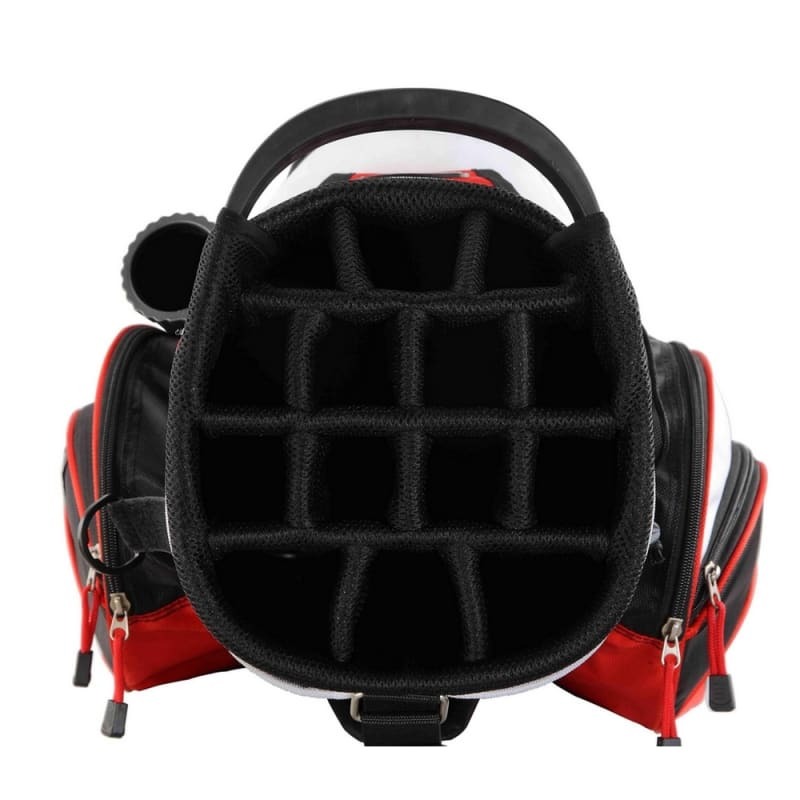 Would you like to see them ? 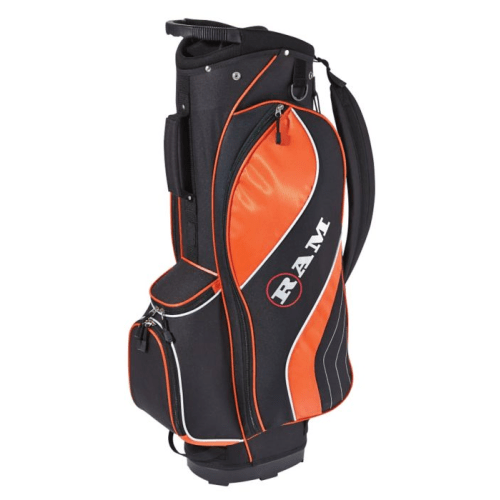 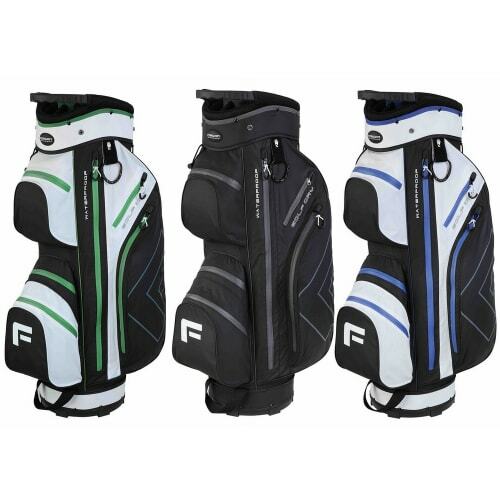 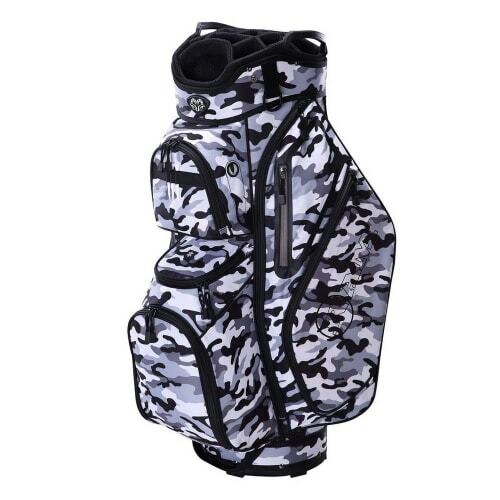 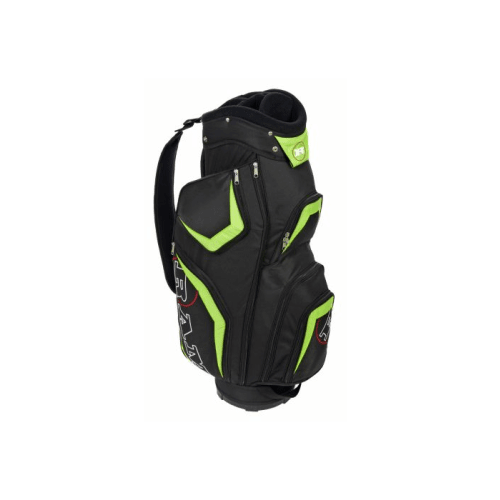 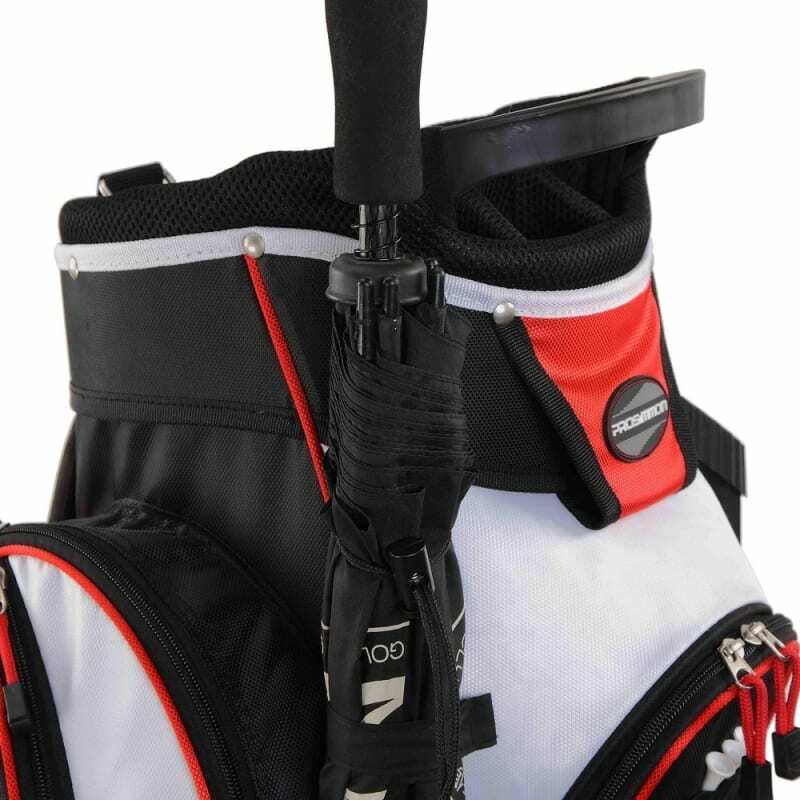 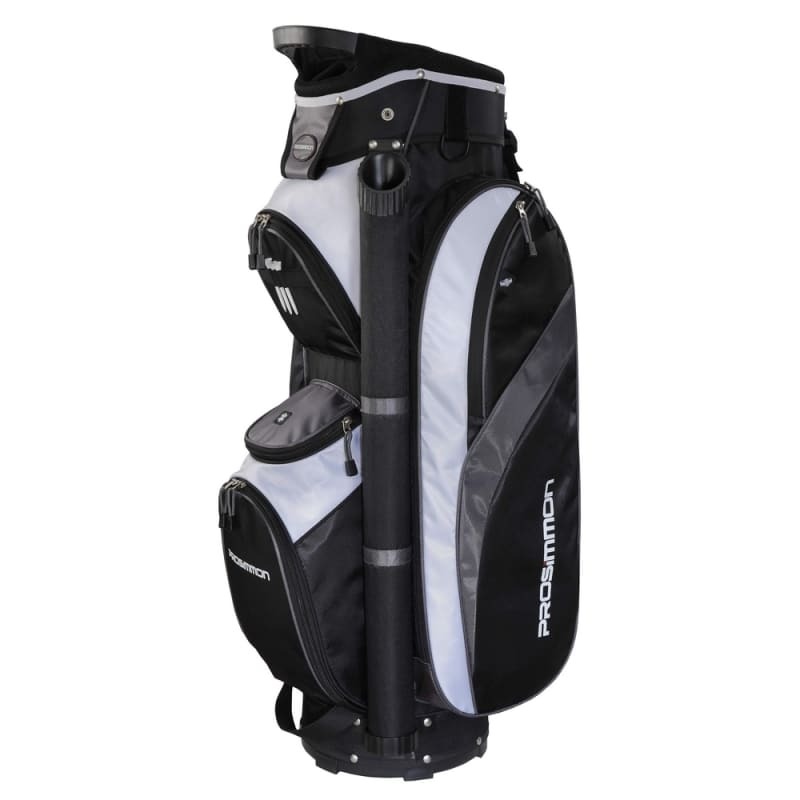 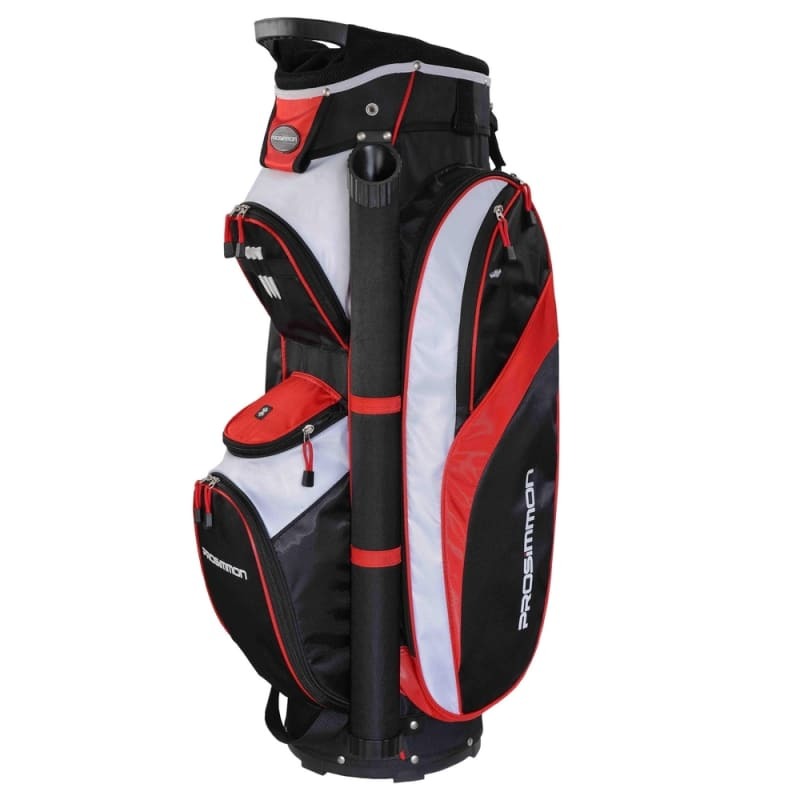 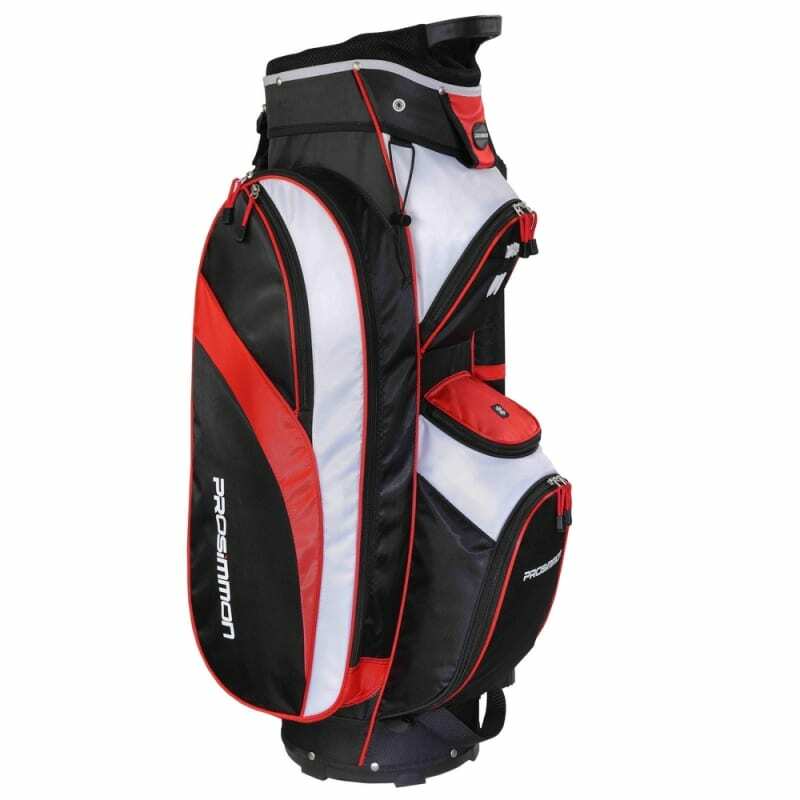 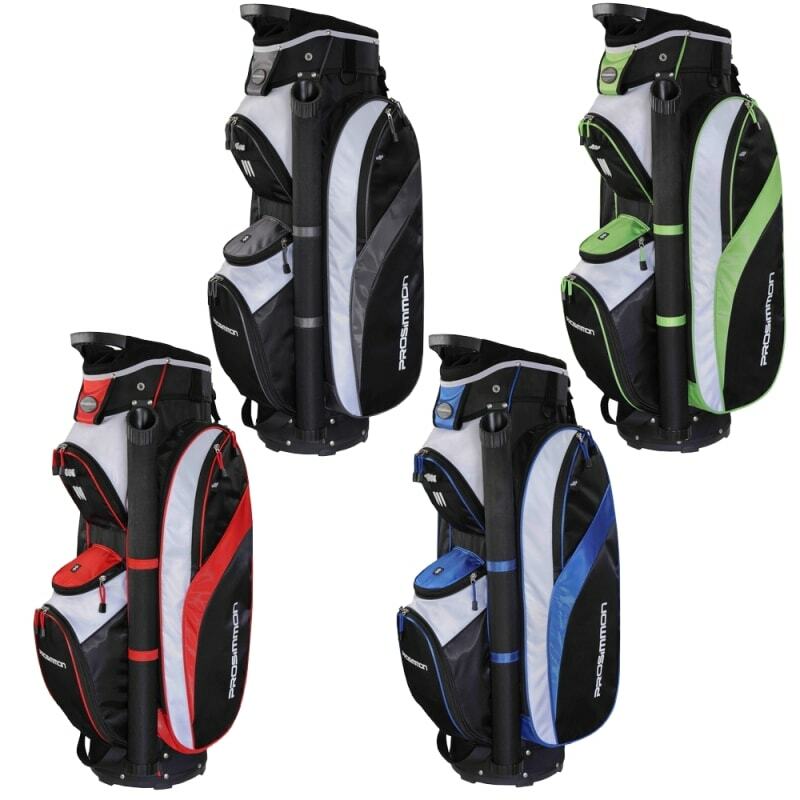 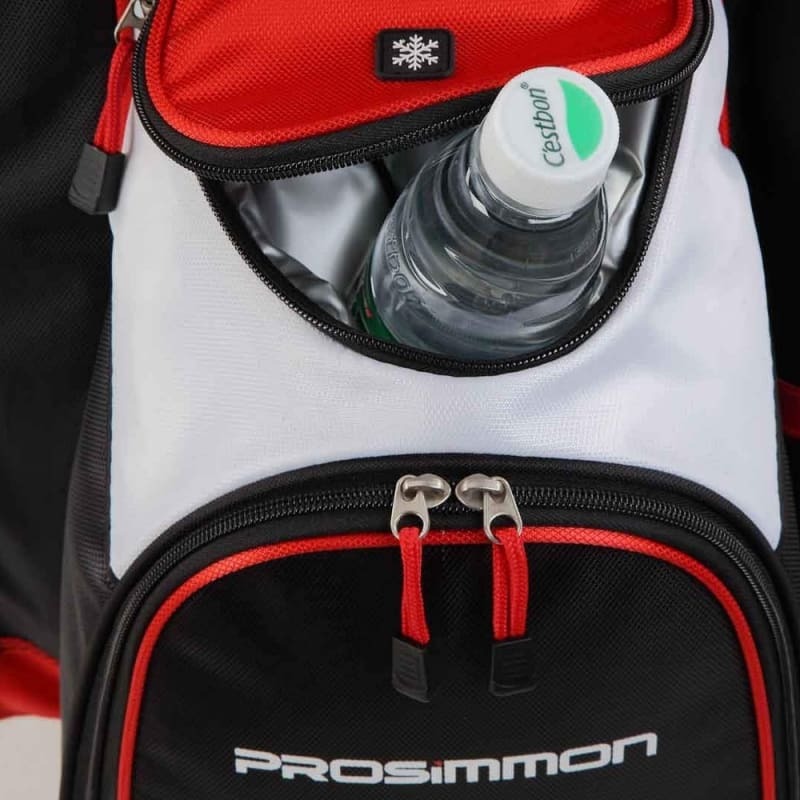 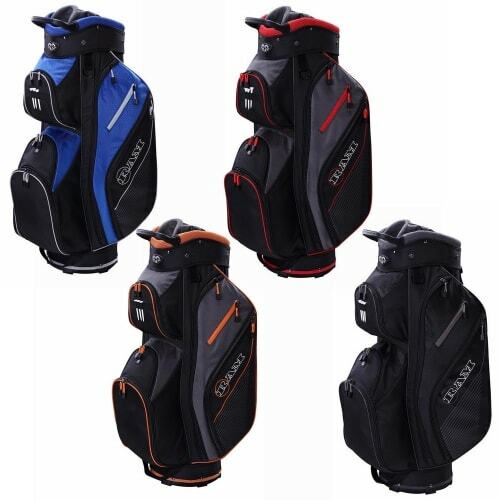 This cart bag from Prosimmon Golf offers a 14 way divider top, perfect for keeping your clubs perfectly organized and exactly where you expect them to be.